Arrive early to park, walk or ride our service carts up to our main building and auditorium. The Amphitheater is located right there. A special Children’s Easter Program for children 6 months old through 4 years old is held in the adjacent children’s building. Simply check-in your child under the care of our back ground checked volunteers.  The 70-minute program will include music performed by a live band, stories, and a retelling of Jesus’ resurrection. It’s geared for all ages, but parents might consider checking in children to the Children’s Easter program which is fun and kid-focused. Our style is casual, so you can be sure to be comfortable whether you want to dress it up for the special event or keep with your relaxed attire. River City Community Church became an active part of the San Antonio community in 1998. We are a church for real life where everyday people can see how faith impacts life. We love our community and want to share an Easter experience that everyone can enjoy.